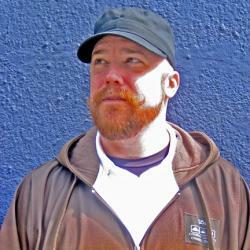 Jeb Edwards, is a DJ in San Francisco who goes by the name 50 Pound Note, he started DJing in 1990 on college radio and spins regularly for the Bearracuda parties in Portland and Seattle, and has recently added Canada, New Zealand, and Australia to England to that list. On Radio Clash Live Jeb has various slots including the 50 Pound Note podcasts which play early morning throughout the week. 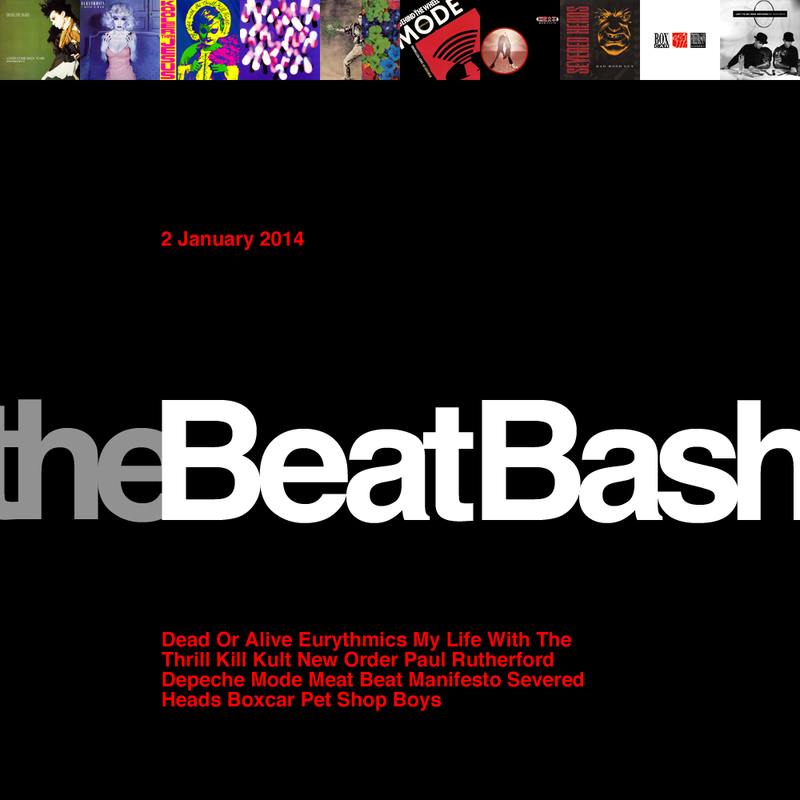 and the Beat Bash and Kiss The Future mixes at the weekend.